Our team has been hard at work to put together this next new exciting update of PowerApps for you to enjoy. 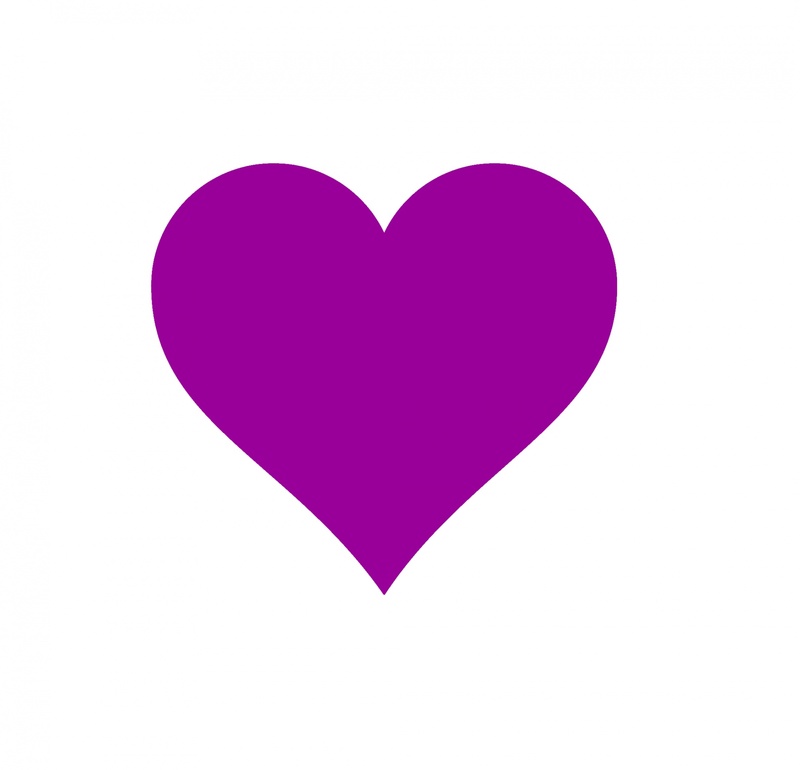 Available today, this new 2.0.630 version of PowerApps comes packed and fully loaded with an array of fresh new enhancements and added functionalities. This post will go over a couple of the larger items here, but make sure to check out the list of changes on our What’s New page. When building mobile apps, one of the most common scenarios app makers face is how to enable their users be productive in situations where there is limited or no connectivity at all. This has been one of the most requested features for PowerApps to allow running apps while being disconnected and to provide some support for offline data caching. In this release of PowerApps, we are delivering the first set of improvements for app makers to achieve this. Please check out this blog post where Carlos talks about the new capability and provides an example of how to build an app to work offline. 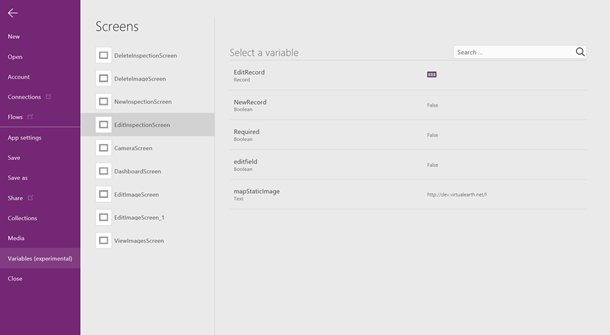 Imagine that you have a collection of data (such as a list sales orders, a set of service tickets, or a directory of contacts), and that you want to show this data in your Microsoft PowerApps app in a tabular format, where each column represents a field and each row represents a record. In the past, you might have been able to roughly simulate this visualization, although the process required some effort. However, by using the Data table control that was recently added to PowerApps, you can now quickly and easily achieve this very typical visualization. You just have to link your Data table to a data source and then select which fields to show. Please check out Jason’s blog post which introduces this new control. Have you ever put a label on a screen just so you, the author, can see the value of a context variable and debug your app? You think surely there must be a better way. And then after finally seeing it, you scratch your head and wonder where in the world did that value come from? Wonder no longer! We have introduced a new tool in this release to help you get the upper hand on all those context variables. It is similar to what you can do with Collections today but even better. Under the File menu, select “Variables (Experimental)” and you will see all your context variables organized by screens, including their types, current values, and where they are defined and used throughout your app. In this update, you will find these changes on the ribbon: chevrons added to ribbon dropdowns, Textbox is renamed to Label, and enhanced tooltips. Say goodbye to the old, boring, static tool tips and say hello to these new and enriched helpful companions! Yes, that’s right. 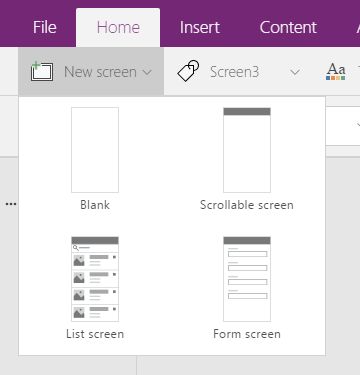 Starting today you can start fully benefitting from our new enhanced tooltips in the ribbon which we are launching exclusively for PowerApps Studio controls. Each tool tip includes a title, a handy description, and contextual links to help and examples from our rich online documentation. Just hover over the control of interest, and watch these new tool tips spring into life. Now, you’ll never have to second guess again before selecting a control, or be confused about where to find help on the component you need. Please note: we are currently only supporting this new set of ribbon tool tips for PowerApps Studio controls (i.e. components in the Insert tab). However, there will be efforts to eventually standardize this across the entire experience. Please stay tuned for updates. Clicking on New Screen, you will now find four new screen layout options in the dropdown. They are respectively Blank, Scrollable screen, List screen, and Form screen. 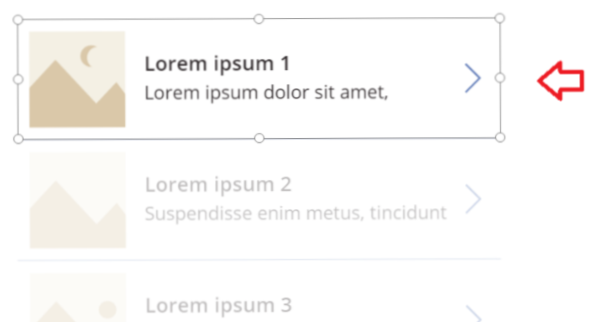 Screen layouts are meant to help you create common screens with ease. After creating any of these screens, you can click on the control and customize it from the right-hand options panel. With this update, you will see our redesign of the Gallery selection experience. Specifically, instead of selecting your gallery layout from a long list of options, we have modularized this in into an intuitive ‘shopping’ flow. Now, you will see 3 sets of gallery layout options namely Vertical, Horizontal, and Flexible Height, each with a respective blank layout option. 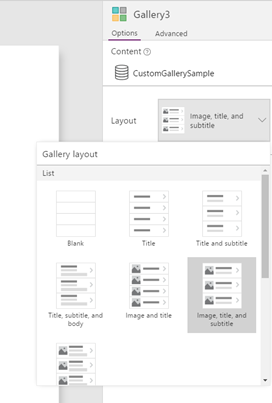 After selecting any of the options above, in the right-hand options panel, you can now select Gallery layout to further customize the experience as can be seen below. Some options include title only, title and subtitle, image and title, etc. Adding or deleting fields from the grid is still the same. To recap, each card below the initial card is simply a repeat of the first. Hence, to modify the gallery, select the first card in the gallery to modify it accordingly. You can select any control to delete or insert any control from the ribbon. We added the Environment label to our environment dropdown. 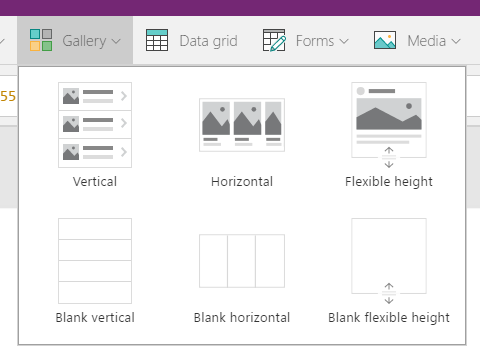 This new label can be found in the top right hand corner of the PowerApps header as can be seen below. This makes the list of environments clear, so you can browse and switch to view apps and resources. The list of environments is also sorted alphabetically to allow easier navigation through the list.